As you’re looking for Christmas ideas for Mom, think about what will make her feel pampered and loved. She works hard to take care of the family and you’ll want your present to show her that you’re grateful for all she does. Christmas gifts for Mom should be a little indulgent and just the kind of thing she might not get for herself. Consider the following gifts for the woman who takes care of all of you. The ideal gift for the mom that enjoys high-quality beauty products, but might feel guilty spending the money, Birchbox allows her to sample a variety of different beauty products tailored to her needs. She’ll look forward to skin care, makeup, and hair care delivered right to her in a lovely box each month. 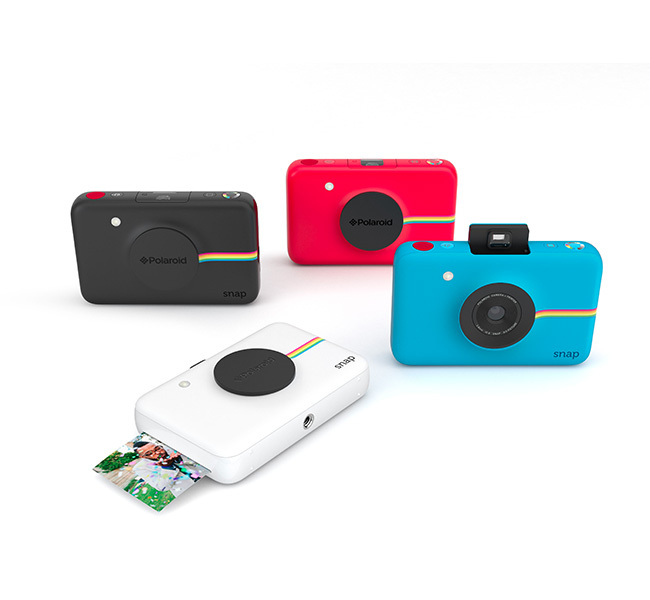 This small camera allows her to capture all the moments with her family and friends without the extra step of uploading and making prints. Even better, this digital camera is small enough to fit even in a clutch for quick pictures anytime. She can document birthday parties or memorable trips all with quick touch of a button. 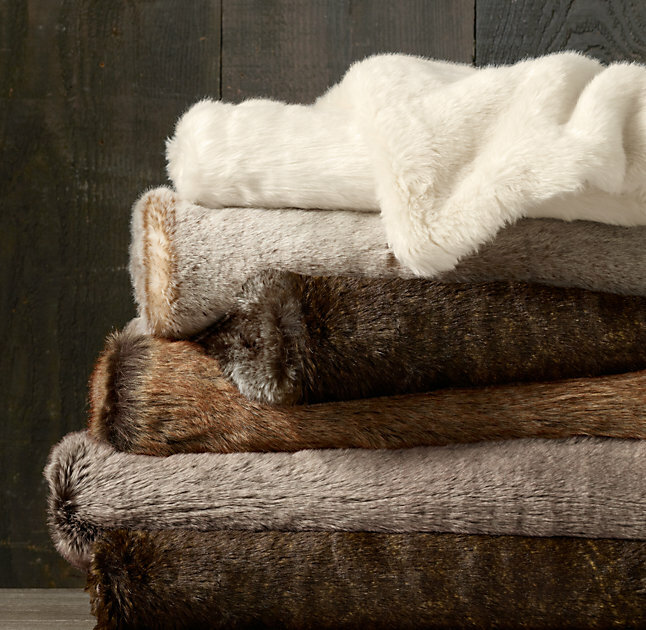 For the mom that needs a reminder to slow down, a faux fur throw is just the right gift. She can add a luxe touch to her bedroom to help her wind down, or she can snuggle beneath it with a book and a cup of tea for some much-needed down time. If she’s a wine lover, this is the perfect elegant gift. 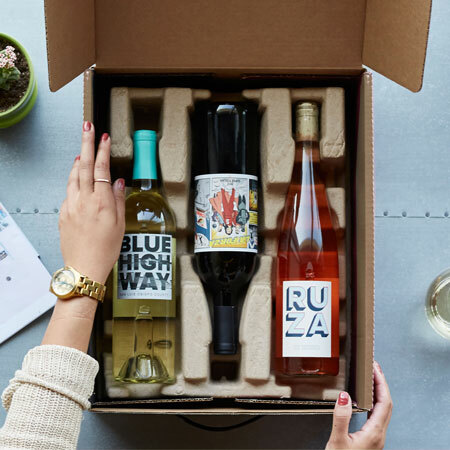 Customized for what she likes and delivered to her door, these wine gift box selections are beautiful and unique, just like Mom. This custom wine service is easy to manage with the Winc app. Whether she prefers an easy-access tote bag or a chic crossbody bag, every mom needs a bag to carry all her things. Folli Follie makes beautiful, classic leather bags that compliment any style and never go out of fashion. 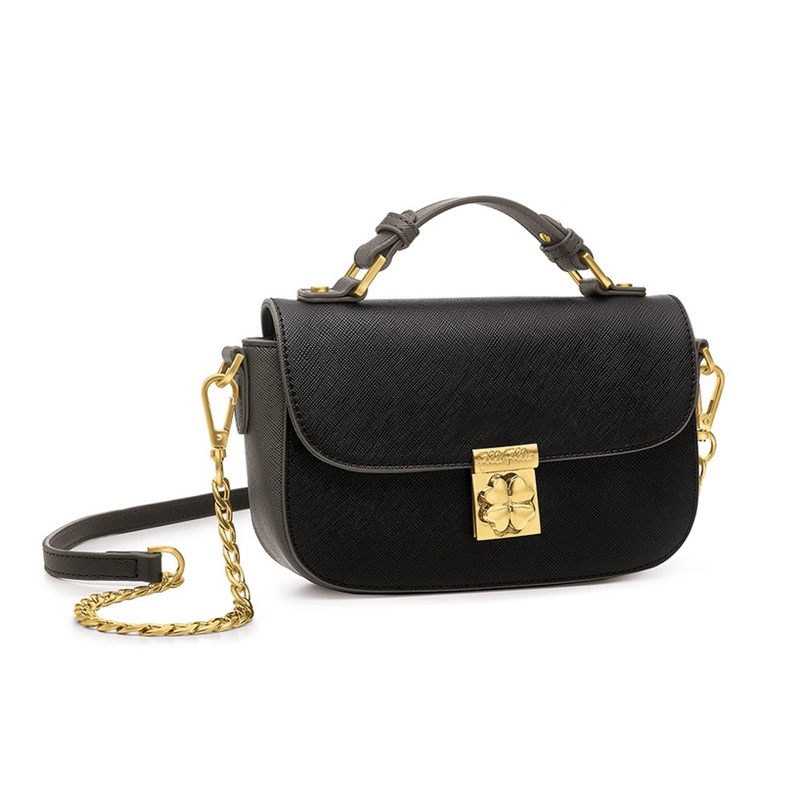 She’ll be in vogue no matter what with one of these simple, modern leather bags. If she enjoys cooking, Le Creuset cookware is the be-all and end-all of cookware for any chef, from beginner to professional. 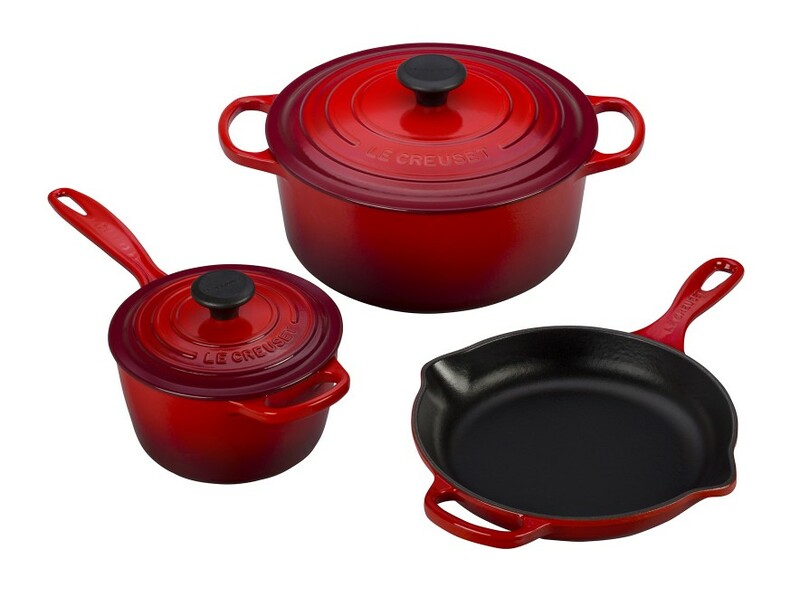 Le Creuset has been making cooking more colorful and more joyful since 1925, and it is destined to remain a treasured classic any kitchen. If she is still lugging around her old brick phone, it’s time to upgrade her cell phone! All of Gazelle’s certified pre-owned phones pass a rigorous 30 point inspection. 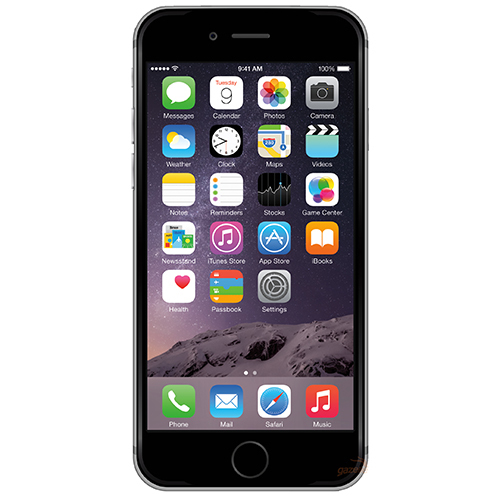 Everything about the iPhone 6 was engineered with precision and perfection in mind. She is sure to love the advanced Retina HD display and 8.0 MP camera. What goes better with Mom’s new phone than a phone case to keep it safe? 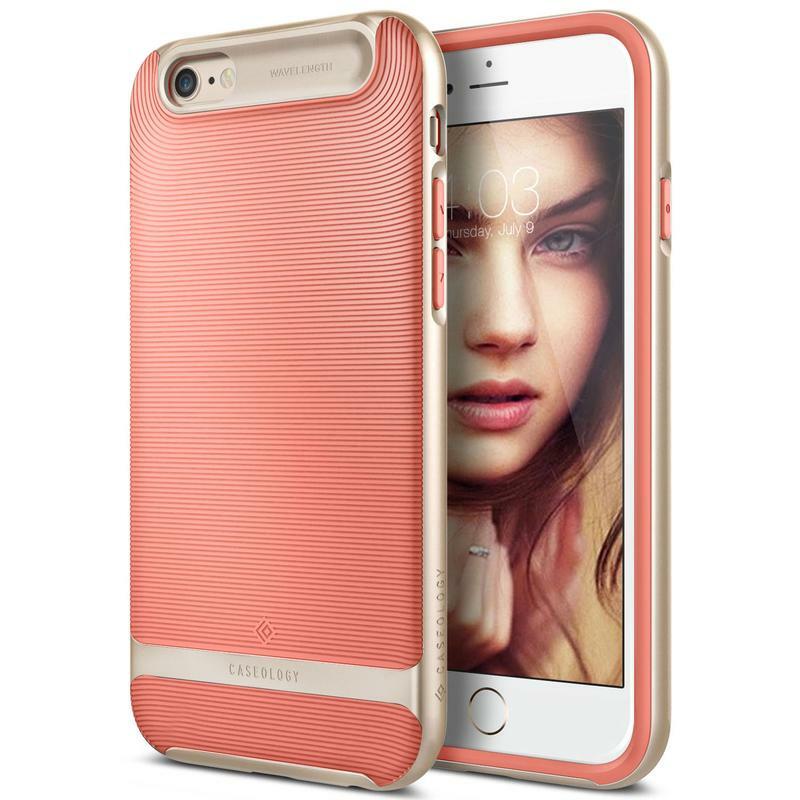 Caseology phone cases are not only sleek and stylish but functional as well. These cases feature drop protection & are dual layered for added safety. Any of these Christmas gift ideas for Mom will show her you’re thinking about how you can help make her happy. Whether she’s a social butterfly, a foodie, a fashionista, or just someone who enjoys relaxing, this list has something for her. Choose the present that matches her interests to help her feel loved and cared for this holiday season. The best Christmas gifts for Mom are the gifts that express how much you appreciate her.